Build it and they will come….Said no-one ever about your website. The more you know about your website visitors, the better you can serve them, and keep them coming back. 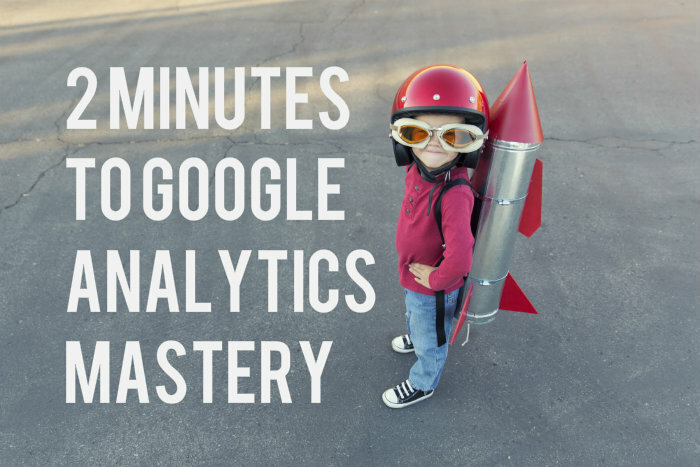 The most underutilized tool to help you improve your website’s performance is Google Analytics. It’s a free tool that you can embed in your website to get a gold mine of information you can use to make better business decisions. And in today’s video, we are going to focus on the audience section of Google Analytics and some of the reports available there and what they can do and what kind of intelligence they can provide you with. This post will show you what metrics to look for to increase engagement and conversions from casual website browsers to actual sales. How is my website doing? A Snapshot of Your Audience Behavior. The very first thing that they can provide you with is a snapshot of how your website’s doing. So, click on Audience Overview and here it will tell you what your bounce rate is, your pages per session, and your time per session. Ideally, you want your bounce rate to be as low as possible. Typically, it will hover up at least around 30% depending on your industry If it gets any higher than, let’s say 70, then you’re doing something that you want to change, because people are coming to your site and then they are leaving right away. Pages per visit ideally should be at least 4. So, again, you want people to come to your website and be engaged and find what they’re looking for and look at multiple pages. The same rule of thumb applies for Time on Site. More is better. You want your website visitors to spend a lot of time on your website. I always compare last month’s results to this month’s, so I can see if the results are turning upwards or downwards. And then there’s a whole bunch of other information that’s just fantastic under the Audience section. 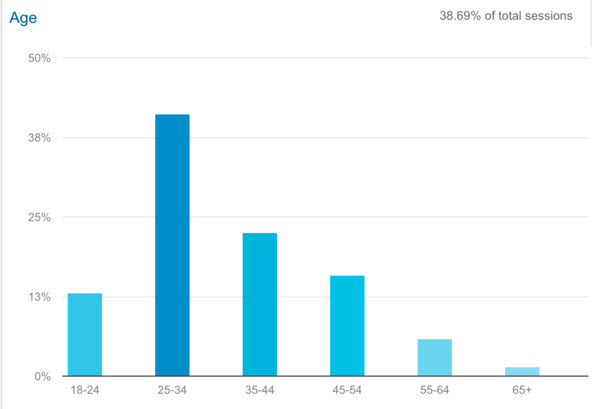 This section is where you can see what is the approximate age and gender of the majority of people that visited your site. You can also find out geographic information – what countries are people coming from and how engaged are they per country. You can also find out what website browsers they’re using as well as mobile devices <—This is a great way to test your website and make sure that it’s used and performs properly in the browsers and on the devices that your customers or future customers are using. Just because you use Internet Explorer, for example, doesn’t mean that your website visitors do. Make sure your website performs well on the browsers and devices your audience uses. Are my website visitors engaged? New versus Returning. Under the Audience section again, you want to take a look at Behavior. Under behaviour you will see the percentage of new visitors vs returning visitors. You’ll also see how often people return to your site, and how long new vs returning visitors are spending on your site. Hint- You want to have a healthy percentage of returning visitors to your website. How could this information help you make better website marketing decisions? If you’re wondering how to measure the effectiveness of your web marketing efforts, then look no further than Google Analytics! Google Analytics is a free tool you can use to measure your website’s traffic & web marketing efforts. In today’s Marketing Minute we’re going to cover how to use the reports found under the Acquisition section of Google Analytics. This is the first in a series of three articles on how to use the reports found in Google Analytics. Are my web marketing results improving over time? You’re likely spending a great deal of resources marketing your business online – when you add up the cost of your website and time spent on social media and email newsletters, it’s mind boggling to think that the vast majority of business owners do not measure their efforts for effectiveness. 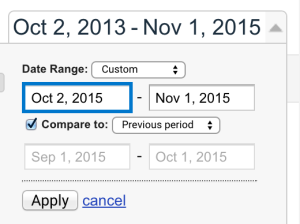 Once you’re logged in, set the date range up on the top right hand side to compare your results to last month. This way you can get a good idea if your results are improving over time. Once you’re signed in, on the left hand side click on Acquisition and then, Overview. ‘e-mail’ – from your e-mail newsletter. 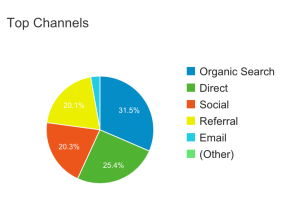 From Overview, then click on Referrals. 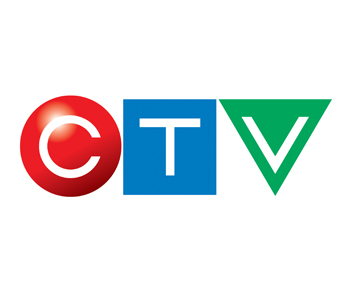 This is particularly useful if you have a domain name set-up for a particular campaign that is forwarded to your website or if you’re paying for any directory sites like bigyellowbookcompany.ca. Here’s where you can see if you’re getting enough traffic to justify paying for any additional marketing efforts. You can see by how much traffic you’re getting as well as how engaged those people are that are coming from those particular websites. Pages/Session shows the number pages that they’re looking at. Bounce Rate is also something to keep an eye on as well. That’s the amount of people that come to your website and leave right away. Ideally, this will be as low as possible. How effective is my social media at sending traffic to my website? Once you’ve taken a look at that report, the next thing I want you to do is go to Social and then Landing pages. This is fantastic. This report will show you what pages and how they’re performing as it relates to traffic from social media websites. So if you’re writing a blog post a week, (like I recommend that you do), you can see what blog posts are performing well and which ones aren’t. and how many pages are they looking at after they land on that particular page. Again, if you’re promoting a particular page, say, using Google Adwords, or promoting a specific page by posting your blog posts to social networks, you can see what pages are working and which ones aren’t. Don’t be afraid to change & tweak your website pages & their headlines to increase your engagement and your performance of your website. If you found this valuable, please share and/or comment. Thank you so much for watching! Now that you have your new website up and running, you may be wondering how to get more people visiting your site. There are a number of easy ways you can promote your website, without going broke or spending tons of time. 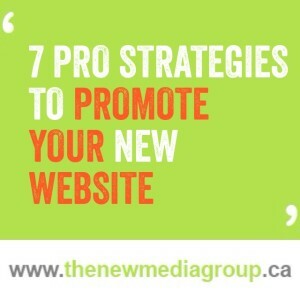 Here are 7 pro strategies to promote your website. 1. 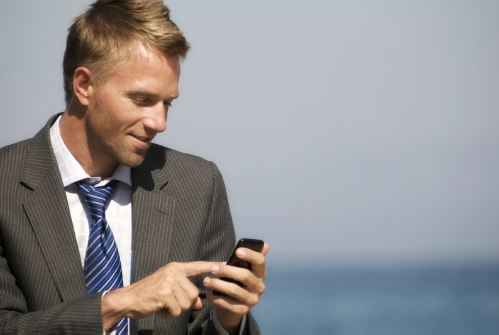 Update your existing contact information. The easiest and most overlooked method of promoting your new website- update your contact information! Add your website address, along with a benefit statement to all your off and online points of contact and profiles. 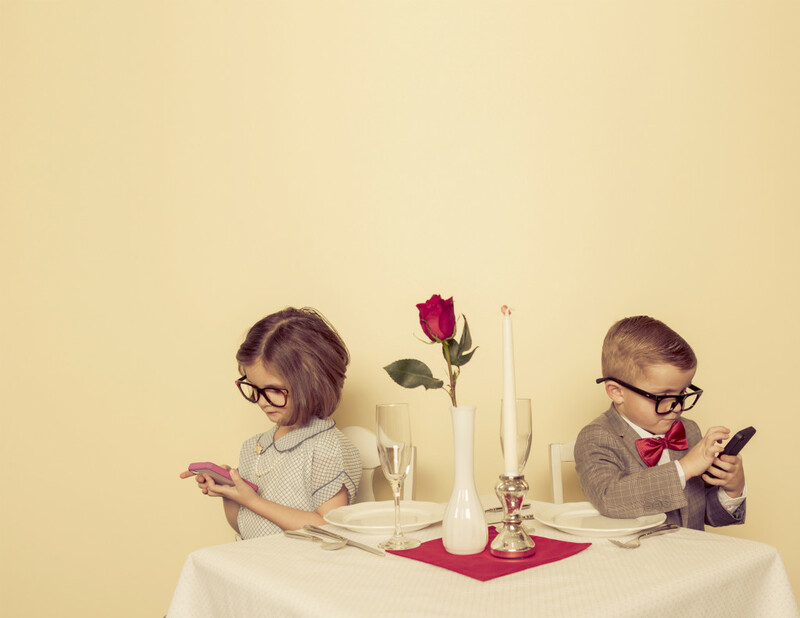 All social media accounts: Linkedin, Facebook, Twitter, Pinterest, Google +, etc. The launch of a new website, especially accompanied by the launch of a local business is newsworthy! Emailing your personal contacts with the announcement that your website is live- don’t forget to include the link! Send out a similar launch announcement message to your career contacts-clients, contractors, vendors, co workers and peers. Be sure to add a QR code, or your website address to all printed materials such as posters, brochures, signage or any other advertising you may do. This applies to radio ads, in person networking and anything else you’re doing that is of a promotional nature. If you haven’t already, consider search engine marketing. There are thousands of people searching on Google each minute of the day, and a portion of them are looking for what you’re selling. You can get on google through Pay Per Click Ads, adding yourself and your business to Google Plus and by regularly posting new updates to your website. Blogging is a common method of updating your website. It’s a great way to satisfy the search engines need for fresh content, and it helps educate your customers as well! Work the network! Stay top of mind and create a community of prospective customers by being present where your target market hangs out online. Start using social media networks like LinkedIn, LinkedIn Groups, Pinterest, Twitter, Facebook, Facebook Pages to promote your website. Connect with your existing contacts, and their contacts as well as influential people using these networking sites. You can pay for premium space in all of the sites listed above. Bonus- you can zero in on your target market by selecting very specific demographics to display your ad to. Consider your budget and audience, and do a trial run to see what kind of results you get. 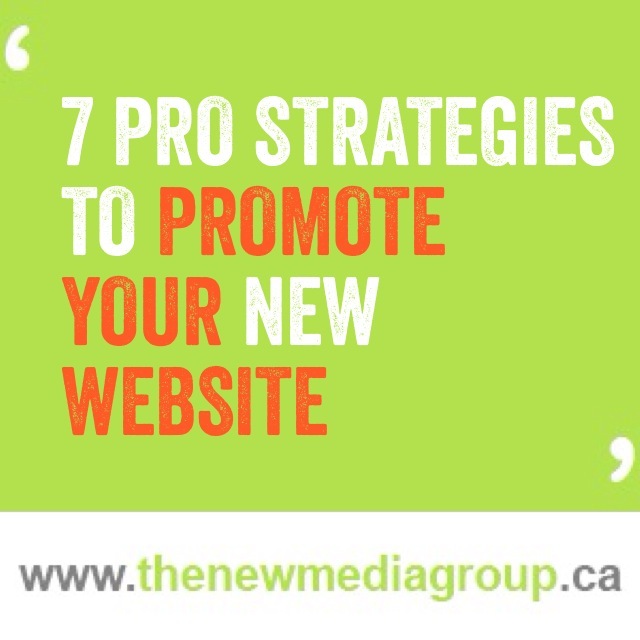 With these 7 tips you should create some serious buzz around, and traffic to your new website. TIP*** Be sure to instal and use Google Analytics to measure the results of your efforts.